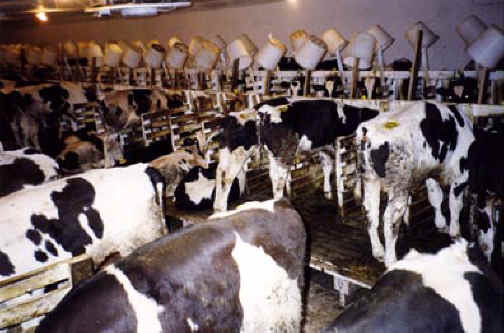 (Cattle Exploitation - Veal - 05) Why do factory farming operations confine millions of calves this way every year? 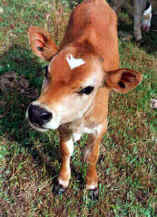 They do it for money: so that the farmers make money and those who eat veal can buy it for less money. This is why the Bible tells us that the love of money is the root of all sorts of evil (1 Timothy 6:10), so that we would turn away from such evil, as evidenced by this photo, and not compound it.